by Johnny Whalley · Folk Radio · 30 November, 2018 Unaccompanied, solo singing has been a core component of both the English and Celtic folk traditions for centuries. Nowadays, singers’ clubs support a healthy continuation of those traditions though few could claim to be more supportive than Dublin’s An Góilín. The club does far more than provide a regular opportunity to perform. It’s a place to hear songs new to you, meet people who’ve been singing them for years, sometimes, they’re the very people who collected them. 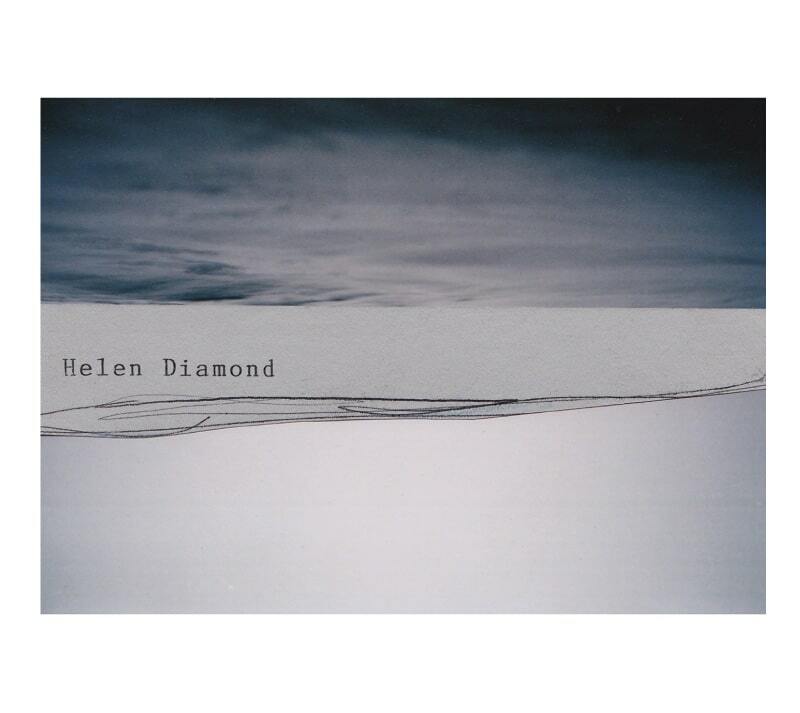 Helen Diamond knows and appreciates the value of such a milieu, heartily thanking the club and its members in the liner notes to this, her first solo album. All thirteen songs on this album are in English, reflecting the songs’, and Helen’s family’s, ties to the north of Ireland. A 12-page booklet enclosed with the CD presents the lyrics along with an introductory sentence or two explaining how she came across the song and, where necessary, which versions she’s used when devising her own arrangement. Her notes reveal the impressive range of sources that she’s tapped. From classic books, Sam Henry’s Songs of the People and Child’s English and Scottish Popular Ballads, to the recordings of the Irish Traditional Music Archive in Dublin and Topic’s Voice of the People. But also, she names singers from whom she’s heard particular versions of a song, among them Len Graham, Sarah Anne O’Neill, Robert Cinnamond and Vincent Doherty, who she describes as a ‘singing mentor’. The great majority of the singers she names are from Ulster and Helen has carefully allowed influences from these voices to shape her own, leading Altan’s Mairéad Ní Mhaonaigh to declare “The Ulster singing tradition is in safe hands…”. Throughout, Helen’s voice has a clarity and precision that amply justifies the decision to release an entirely unaccompanied album but choosing which songs to include likely led to several sleepless nights. The songs are a mixture of the well-known and relative rarities. Long Lankin will be familiar to many and the version Helen presents closely follows Martin Carthy’s from his and Dave Swarbrick’s But Two Came By album. Her parents often played the record at home and, as a consequence, Long Lankin became the first song she learned, gruesome lyrics and all. Traditional song was clearly a commonplace in the Diamond household, her parents, Dermy and Tara Diamond are both traditional musicians, and Helen credits her father with introducing her to two more of the songs, True Lover John and Willie-O. While, for Helen, this version of Long Lankin has one very specific origin, other songs are presented in arrangements she has crafted from numerous sources, producing something uniquely hers. Lady Margaret is a version of Sweet William’s Ghost, a song she first learned from a recording by Paddy Tunney but she’s also brought in text from Thomas McCarthy and the original Child collections. While the melody is similar to the Tunney version, Helen’s phrasing and ornamentations give the song a texture that immediately holds your attention, you are left in no doubt, this is her song. The performances of every song on the album have been crafted with equal care. Attention to detail and respect for the tradition are there throughout, alongside a recognition that respect doesn’t preclude innovation. There is no doubt that producing an album such as this is a labour of love. But love doesn’t pay the production costs and we must join with Helen in thanking the Irish Arts Council, An Chomhairle Ealaíon, whose commitment to the support of Irish culture in all its forms was vital to the realisation of this project. The album will no doubt find its way into the traditional music collections of archives all over the world but it also needs to be listened to for the sheer enjoyment of a remarkable voice.